We offers all the students a Student guide towards how to prevent consequence of Global warming and learn how to overcome climate changes. The whole world is fighting against the Climate Change and trying to reduce the emissions of greenhouse gases which is the reason for Global Warming. Being a student, you can take various steps for preventing such emissions and help reduce the consequences of Global Warming. Speak Up: As a student, the best thing you can for making an impact on the global climate change is to speak up and spread the knowledge about saving the mother earth. You can voice your concerns via social media or directly talk to your elected officials. Go Solar: Ask your parents to choose a utility company who generates electricity by gaining energy half from wind or solar. You can also reduce your electricity bill going solar. Buy LEDs: The LED bulbs use up to 75% less energy than the normal incandescent. They can be cheaper in the long run and save energy and reduce the emissions made by the electricity producing factories. 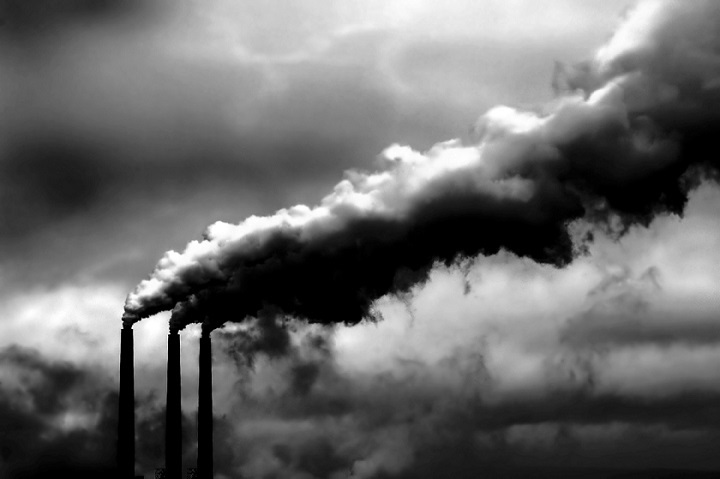 Shrink Carbon Profile: You can reduce the carbon you produce by purchasing carbon offsets which represents power that you can add to the world’s energy grid, by replacing it from fossil fuels. 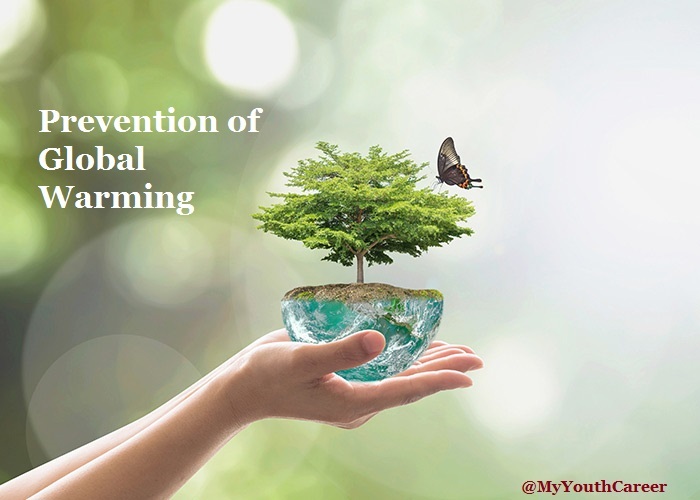 Students can take many initiatives to reduce the emission of green house gases and to learn more about change in climate & to reduce consequence of Global Warming. With an effort to reduce the emissions of Carbon Dioxide, students must to promote the adoption of energy saving programs. Students can take care of the Air Conditioning Control, which means keeping the room temperature lower in winter and higher in summer. Students can replace their house’s existing lights with Light Emitting Diodes (LEDs) and follow to power saving. You can Implement of water saving initiatives. They can prohibit faucets from being left running and manage the usage of those. You can apply energy saving measures for your personal Computers. Instead of putting your computer or laptops in a sleep mode, you can turn it off. You can start a campaign for telling people to apply energy saving measures for the retrofitting and factory equipment where it can be possible. You can make use of the energy saving multifunction copiers reducing the usage of number of photocopiers and related electronic devices. Students must create a provision for environmental guidance on drainage, waste sorting etc. in your locality. 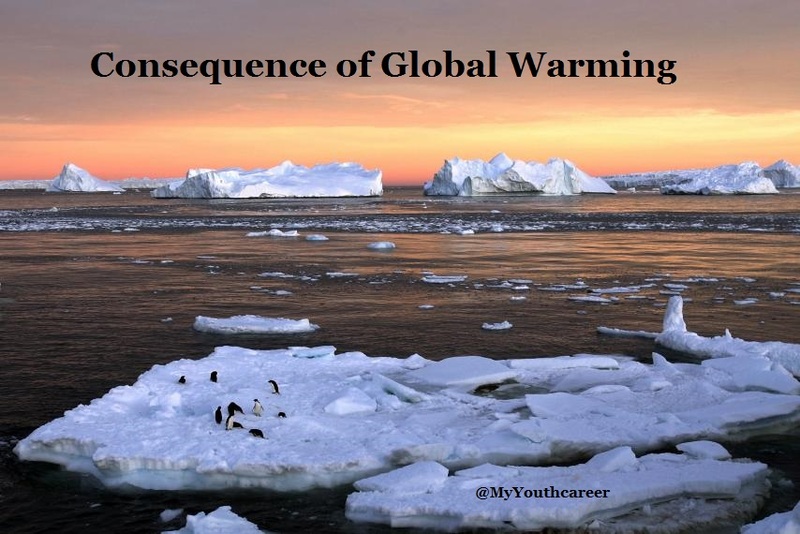 We’re here offering a best student guide for students to learn about prevention of global warming as well as teachers to help them teach students about consequences of Global Warming.